One Day to Election Day, Apprenticeship & Food for Thought Drug Trends Coming Up! One Day to Election Day! You can register to vote at your polling place on Election Day, tomorrow, November 6th. 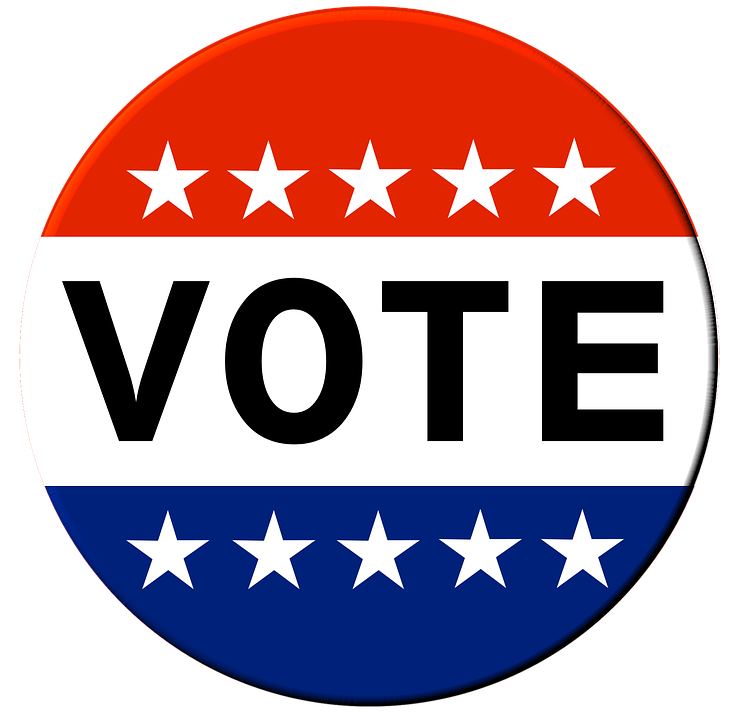 Voter Guide questions were developed and used from the 2018 Election Candidate Questionnaire and East Metro Voters Guide. 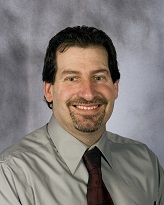 Learn how Apprenticeships can help your business - Nov. 14! 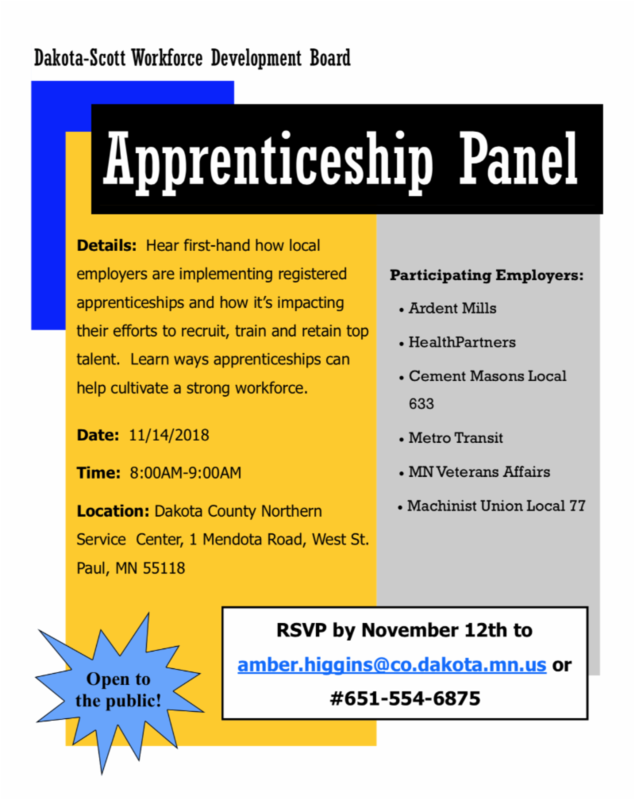 The Workforce Development Board, along with the Minnesota Department of Labor and Industry are co-hosting this event geared towards employers – but open to anyone! You’ll hear first-hand how local employers are implementing registered apprenticeships and how it’s impacting their efforts to recruit, train and retain top talent. Learn ways apprenticeships can help cultivate a strong workforce. 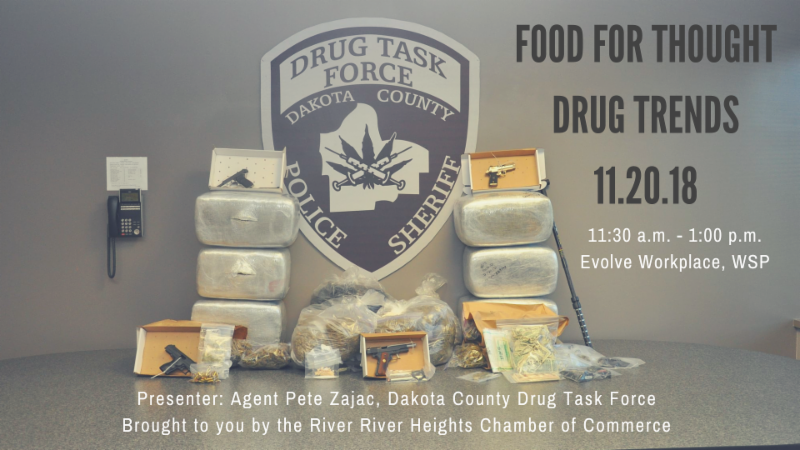 Please RSVP by Nov. 12 th to amber.higgins @co.dakota.mn.us or call her at 651 554-6875. Y ou are invited to participate in a brief survey to help us understand needs and opportunities for transit service in Eastern Dakota County. Please click on the following link to take the survey. Thank you to Inver Hills Community College and Dakota County Technical College for hosting the Chamber's CoffeeNet on Halloween. 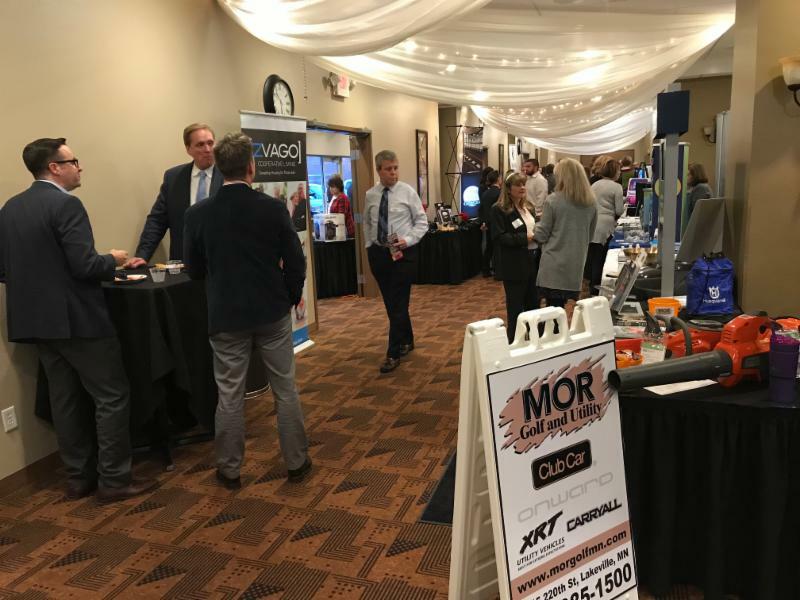 Thank you to the SIX Dakota County Chambers of Commerce and Dakota Electric for hosting/sponsoring the County-wide Chamber Business After Hours and Expo on November 1st in Apple Valley - it was a great networking event! 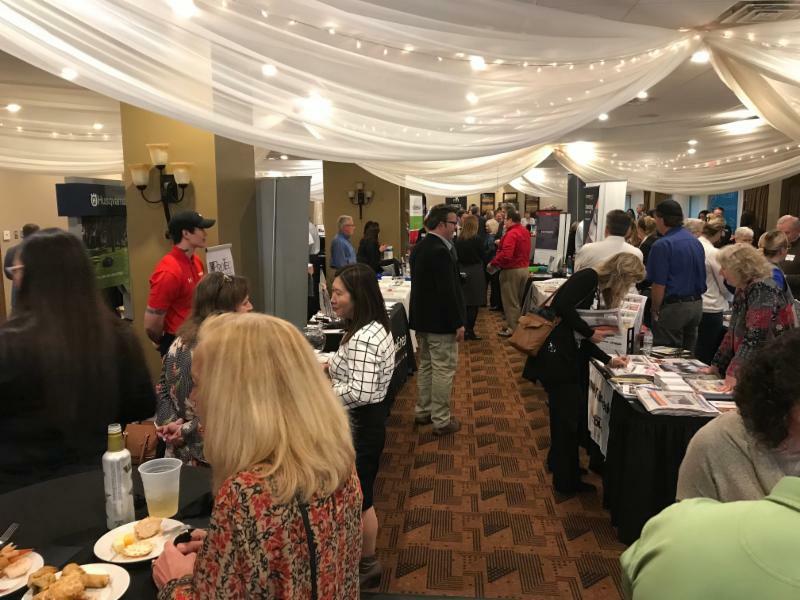 Thanks to everyone who attended and our member businesses who had a table in the expo - it was fun to see so many businesses come together! 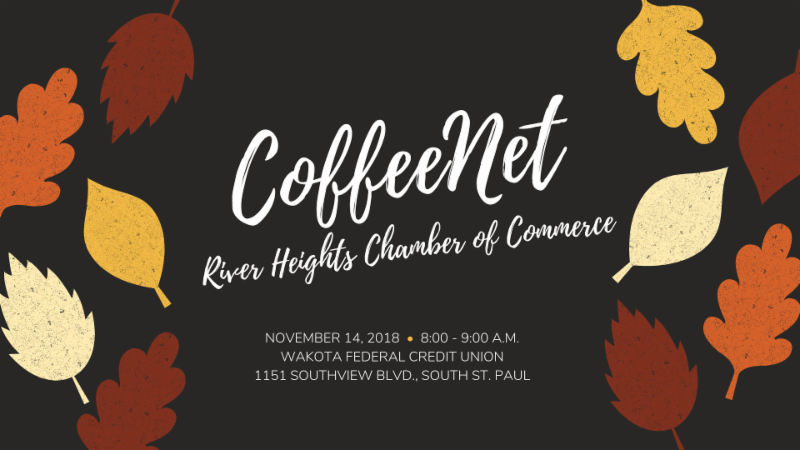 Enjoy a nice cup of coffee and refreshments on a crisp fall morning with your fellow Chamber members and the newly remodeled Wakota Federal Credit Union in South St. Paul! Register Now! Food for Thought: Drug Trends - Open to All! 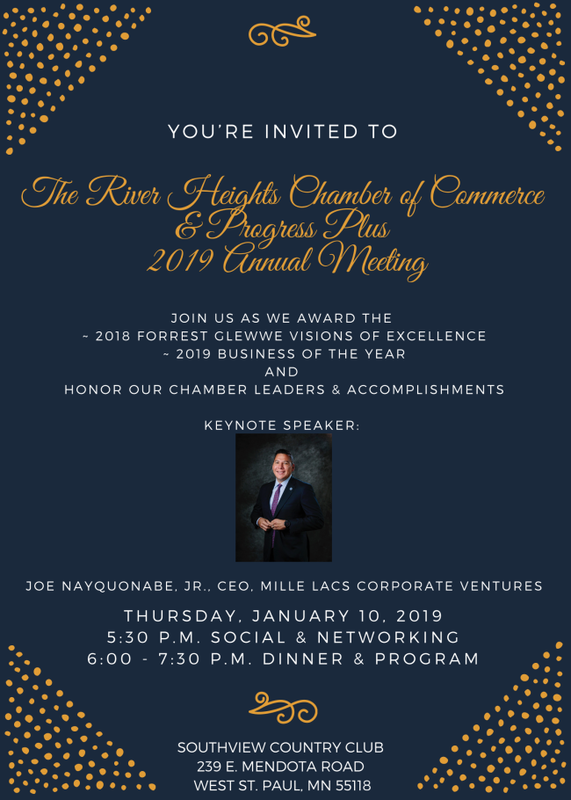 Join us for an evening of food, drinks and networking while we honor our leaders of 2018, welcome our new Chairman for 2019 and share accomplishments and goals for the Chamber in the New Year! The 2018 Forrest Glewwe Visions of Excellence Award and 2019 Business of the Year will be announced and honored during this event, too. Keynote Speaker, Joe Nayquonabe, Jr. CEO, Mille Lacs Corporate Ventures. 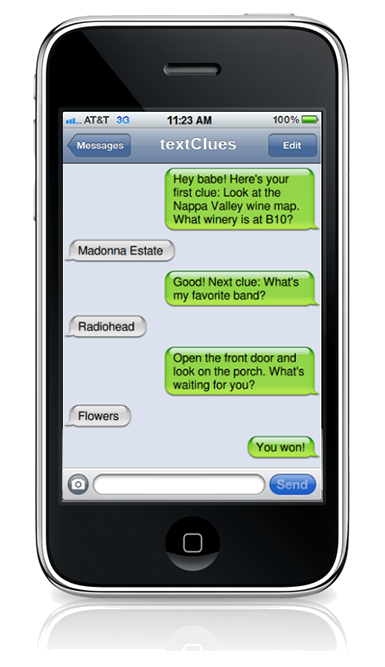 Join the River Heights Chamber VIP Text Club! Text RHChamber to 20673 to receive upcoming event reminders from the River Heights Chamber of Commerce! Congratulations to Xcel Energy as they have been recognized on Forbes Global 2000 list of World’s Best Employers for the second year in a row! Among the thousands of companies considered, 500 earned a place on the list, and Xcel Energy ranked 74th in the world. 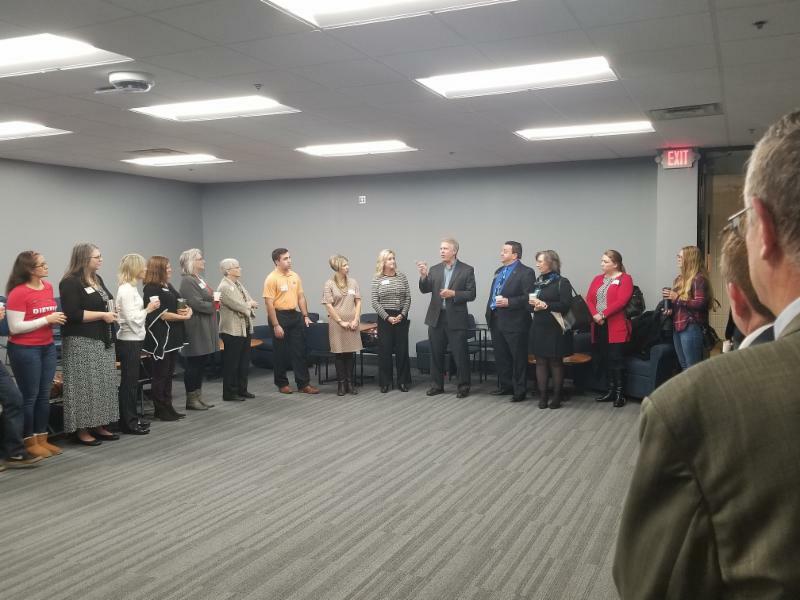 Join the Chamber in introducing the newly remodeled Wakota Federal Credit Union. After months of construction, the Wakota FCU staff is excited to share the beautiful new space with the community. Refreshments and give-a-ways will be provided. Congratulations to the Ambassador of the Month for October! 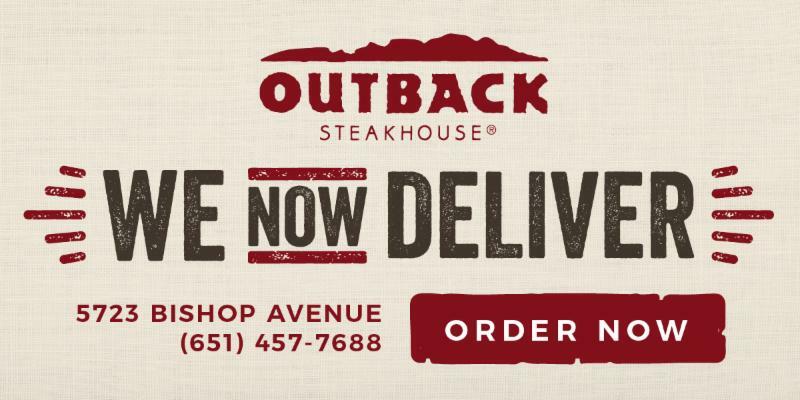 Hot Deals & Job Postings! Share Your Business' Hot Deal or Employment Opportunity with the Chamber! ﻿ It's a free member benefit ! 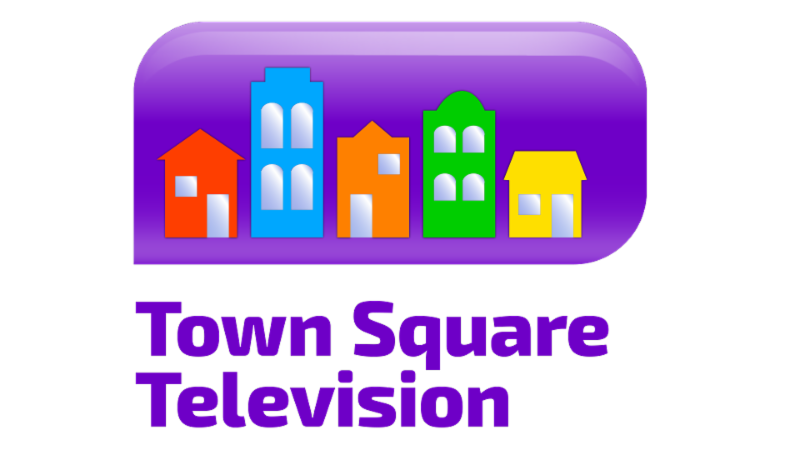 ﻿ Login to your member account or contact the Chamber here .